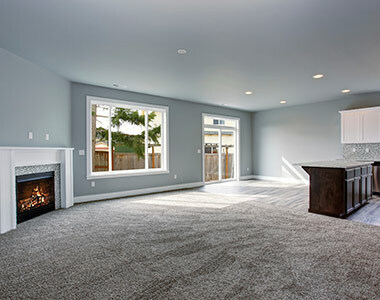 Premier Carpet Cleaning is dedicated to providing the best service experience and best results for all your carpet, upholstery, tile, area rug, dryer vent and air duct cleaning. 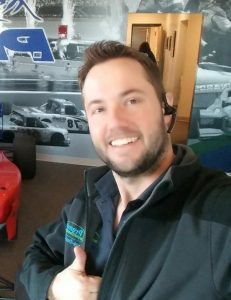 I appreciate that you’ve taken the time to peruse my site, and I sincerely hope that you give us a call and see what thousands of families in El Paso have come to know as the best Carpet Cleaning Service in Colorado Springs (if not the world). Click here to see our 500+ Five Star Reviews. Also please take the time to visit the frequently asked questions section for some great information on cleaning methods, and pull from my the knowledge that I've gained from my almost 20 years of industry experience. Please call or visit my scheduling page for pricing, availability and a picture gallery of our actual work. I am happy to provide you with free estimates or just answer any questions you may have at 719-268-1611. 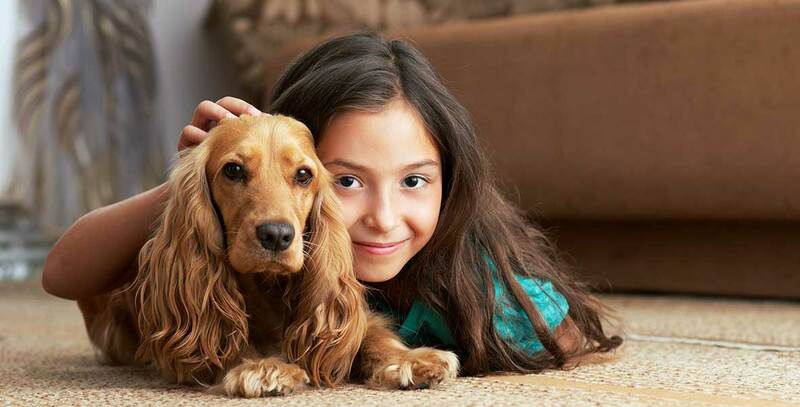 Why Choose Premier Carpet Cleaning ? 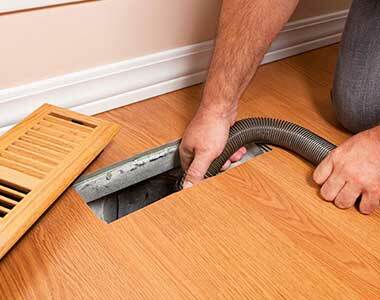 Premier is a locally owned and operated carpet, upholstery and air duct cleaning service operating in Colorado Springs. We pride ourselves in our ability to stay on top of the latest cleaning equipment and products that are available on the market. We also comply with the IICRC’s carpet cleaning standards. The IICRC (Institute of Cleaning, Restoration and Inspection) is the authority on carpet cleaning throughout the world. 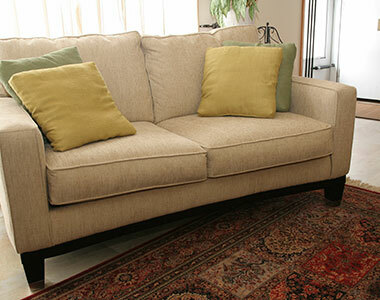 We carry the most recommended cleaning systems for taking care of your home or office. We are also proud to use the most powerful truck mounted cleaning equipment available, and we back our work 100% satisfaction guaranteed or your money back. We have proprietary systems that out-clean the competition. Specialty 300,000 BTU water heating equipment as well as custom built High Powered Truck Mounted cleaning units provide you with the best quality of service available. We service, maintain and upgrade our own equipment to make sure it functions at its best. We know that we can provide you with the utmost quality of service. Guaranteed. We are so confident in my cleaning ability that if you honestly don’t feel it was the best cleaning you have ever had we will offer you a full 100% money back guarantee. 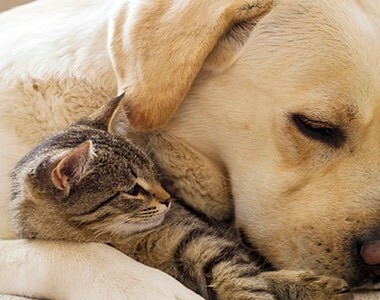 we carry all of the best cleaning products as well as latest cleaning equipment. If we can’t get it out. Nobody can! It may seem like common sense that everyone wants the people working in their home to be insured, but many ‘fly by night’ cleaning companies are completely uninsured. Also, many big companies insure only the company without insuring the contractors that do the actual work! Since I do all the work, you can rest assured that I have all the insurance. My insurance policy is large enough to cover everything from small residences to huge commercial properties for Colorado Springs carpet cleaning. It may sound a bit strange, but in all my years in the industry I have found that people appreciate someone they can trust more than anything else. Having the same person come and work in your home year after year is a very comforting thing. 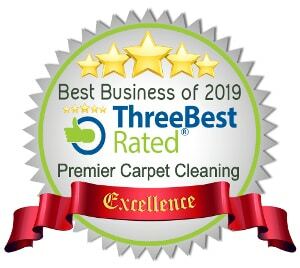 We hope to earn your trust by providing you with the best/honest service that the carpet cleaning industry has to offer. We look forward to getting to know you and your family, and providing you years of fantastic service, that you can actually look forward to.